It’s Saturday again, and so it’s time for another weekly crypto roundup. And once again, there is this, neverending development when it comes to the world of cryptocurrency. Read about what’s happening with Bitcoin betting, cryptanalysis, and much more. But enough with introductions. Let’s start this weekly roundup. With the horse racing 2019 season starting, punters from Australia are getting involved with cryptocurrency betting, despite it being illegal. A cryptocurrency betting website 1xBit gained a lot of popularity with the coming premier racing event, Melbourne Cup. Cryptocurrency betting sites are usually located in third-world countries, evading the law. And that’s what raised concerns about match-fixing since blockchain-based casinos have almost untraceable banking operations. But, the authorities believe that the anonymity of crypto betting is what makes it so popular in the first place. Augur, a blockchain-based, decentralized prediction platform recorded over $2 million in bets on election night. Bets placed on the outcome during the US midterm election eventually surpassed the 2 million dollar mark. And that was 60% of all bets made on Betfair. This dApp gained popularity, as the most complex platform on the blockchain. 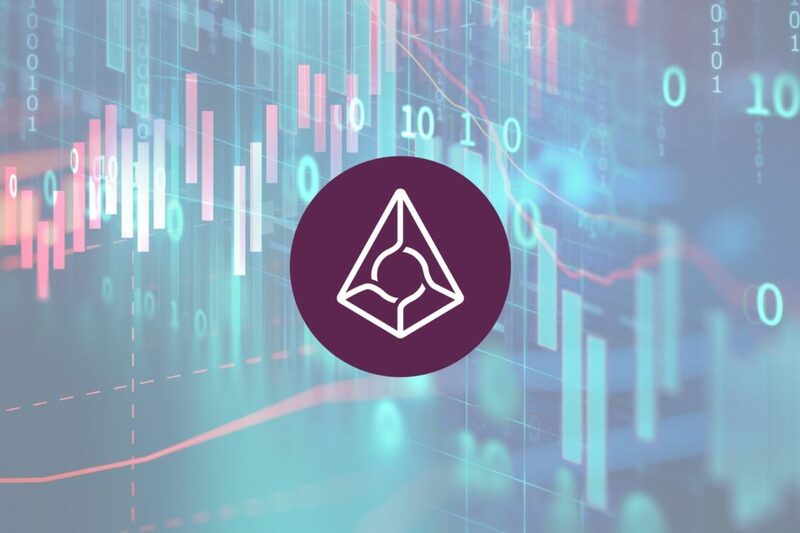 When it first appeared, Augur attracted various investors, analysts, and traders. It’s a significant mark, and Augur management believes it’s just a sign of things to come. This year was a year of huge crypto market corrections and regulations. The Bitcoin fell in price from stunning $20,000 for 70%, forming a new base at $6000. But, this didn’t stop Bitcoin enthusiasts from predicting another explosive rise of Bitcoin price. Certainly, there were a lot of false Bitcoin price predictions throughout the year. However, Mike Novogratz, a famous Bitcoin investor, predicts that there will be a record-breaking rise during 2019. He says that the fear of missing out will drive the price of crypto, but he also claims that the price won’t cross $10,000 during the end of the year. Jeff Wernick, a man of storied investor career, and an early investor in Airbnb and Uber interviewed Block Telegraph. And what an interview it is. Read about the history of currency, Federal Reserve, Bitcoin predictions, and end of fiat currency. Financial circles breathe speculation, but Wernick is confident about what is the future of money. The whole interview is engaging to read and has a lot of interesting and to some extent controversial opinions. Nonetheless, crypto is the future of money. Justin Sun, CEO of Tron, announced that on November 4th, Tron blockchain platform reached 1 million transactions in a single day. It all came to light when Misha Lederman went on Twitter and pointed out spiking activity on November 3rd. At that moment, Tron transaction volume surpassed another cryptocurrency. However, even with this milestone, the trading volume of Tron token didn’t change. The spike gives credit to the extensive use of the Tron DApps. And, according to the Tron DApp House, most of the decentralized apps used that day were used for gambling. The EOS Rio organization warns that fraudsters created a fake simpleIEOS wallet on, and uploaded it on Google’s Play Store. 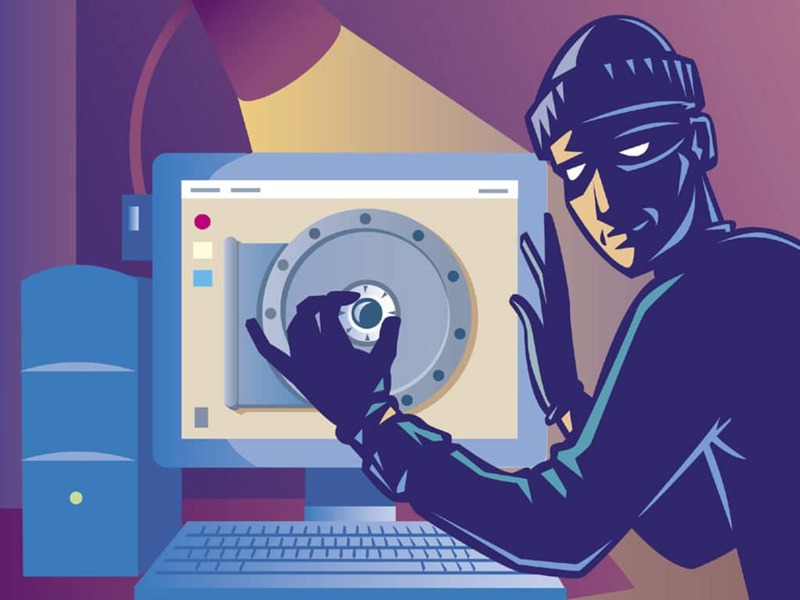 Its main intent is to steal private keys. And while the Play Store removed the app, the RIO organization issued a warning to check the app and the app developer thoroughly. From time to time such fake wallet apps appear. And, Rio organization states that there are various other apps which can steal private data and cryptocurrencies. There was a case recently with a converter app. Read about it here. Jeffrey Berns, a CEO of Blockchain LLC, cryptocurrency millionaire, and a protection lawyer recently bought 67,000 acres in northern Nevada. He announced that he plans to build a “Sandbox,” a city powered by blockchain technology. The “Sandbox City” is a democracy run by the blockchain system. The area is near other tech giants such as Apple, Google, and Tesla. While it’s an ambitious project, it will be a starting point for the city of the future. A New York-based blockchain startup Carbon-12 Labs announced that CUSD was available on the EOS platform. Carbon-12 Labs developed a stable coin CarbonUSD or CUSD. Originally, it was founded by Samuel Trautwein, Connor Linn, Gavin Mai, and Miles Albert on 12 September 2018. It’s a price-stable cryptocurrency, fully collateralized 1:1 by US dollars. Take a closer look at the CarbonUSD cryptocurrency. And that’s it for this weekly roundup. Stay tuned for next week when we will go through the news from the fantastic crypto world.